With cold and flu season now upon us, as well as a deep arctic freeze fast approaching in the Midwest, many people will turn to the healing powers of chicken soup, AKA “Jewish Penicillin”, to warm their bellies and mend all that ails them. But what are the specific magical healing properties of chicken soup? They say it all starts within the bones. 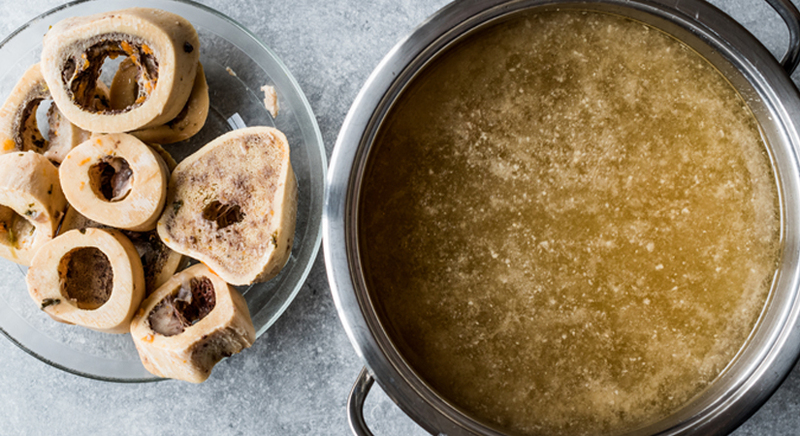 As bone broth has become a major trend in food, we thought we would highlight some of the health benefits of adding bone broth to your daily diet. It is a highly nutritious stock made by slow simmering animal bones and connective tissue along with fresh organic vegetables and spices for up to 24 hours. (The longer the bones simmer, the more nutrient rich and dense the broth will be.) Adding an acid, such as vinegar or lemon juice, breaks down the collagen and connective tissue, leaving a tasty and nutritious liquid commonly used in soups and sauces. You can make bone broth from any animal bones, but the most popular sources are chicken, turkey, lamb, beef, pig, wild game and fish. Any marrow or connective tissue can and should be added to further enrich the broth’s collagen content. 1. It boosts the body’s immunity– Amino acids in bone broth, like arginine, glutamine, and cysteine have been shown to boost immunity in both humans and animals. 2. It fights inflammation– Many of the amino acids in bone broth such as cystine, histidine, and glycine reduce inflammation, and L-glutamine specifically reduces gut inflammation. 3. It promotes healthy joints– Bone broth is packed with substances that can help maintain your joints’ health such as collagen, chondroitin, glucosamine and Gelatin. 4. 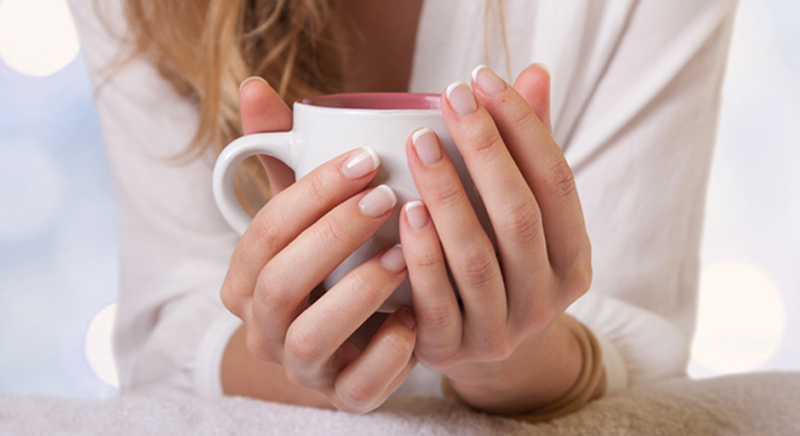 It promotes tissue rejuvenation– Bone broth is packed full of glutathoine which is proven to both repair existing tissue and regenerate new tissue. 5. It helps the body detoxify– Bone broth is a powerful detoxifier as it helps the digestive system expel waste, it improves the liver’s ability to filter toxins, it contains glycine which both stimulates the body’s production of glutathione, but it also products the liver from hypoxia. 6. It is full of essential minerals– Bone broth is packed with minerals including calcium, copper, magnesium, iron, magnesium, manganese, phosphorus, potassium, sodium, and zinc. However, bone broth will not contain minerals unless it’s made with an acid such as apple cider vinegar. 7. It promotes weight loss- Bone broth is typically low in calories, but helps you feel full due to its high gelatin content. So what are you waiting for? 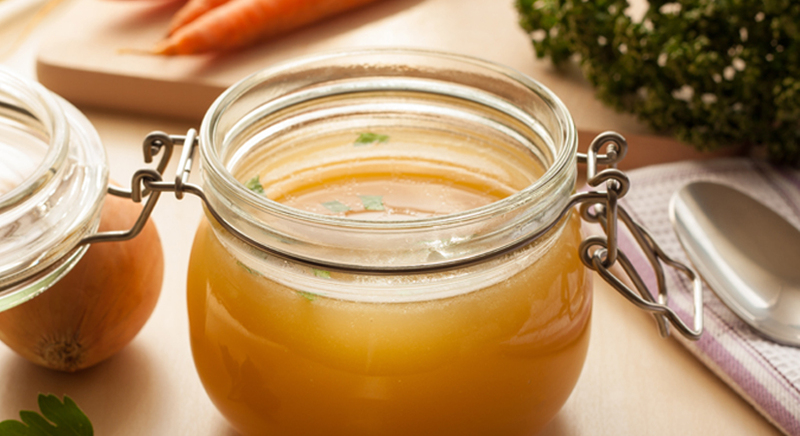 Give bone broth a try and see the difference it can make to your health and life!